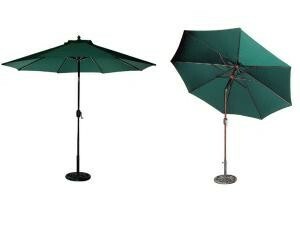 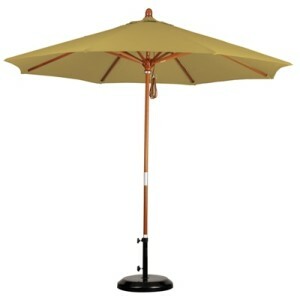 Patio umbrellas in our most popular size options. 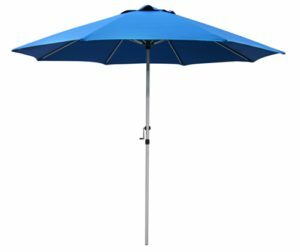 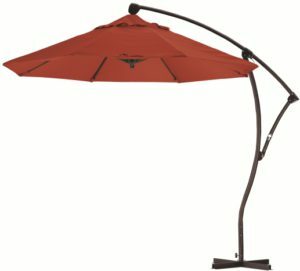 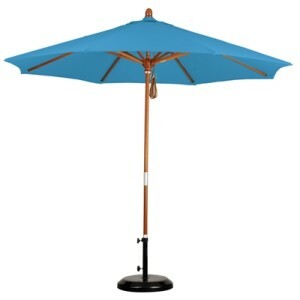 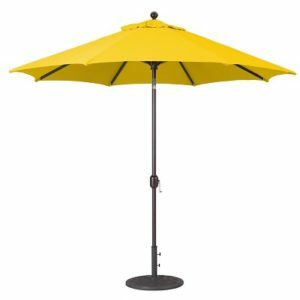 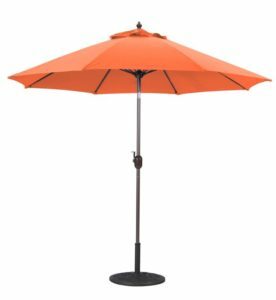 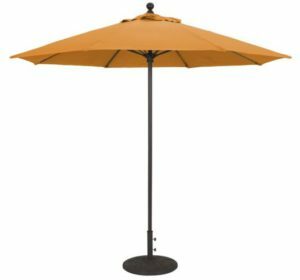 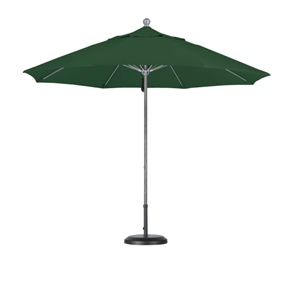 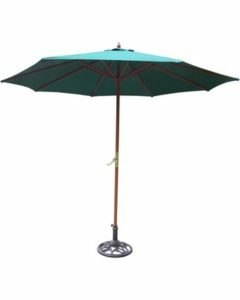 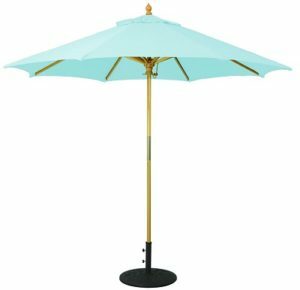 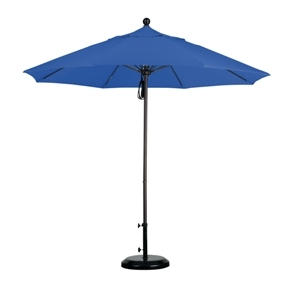 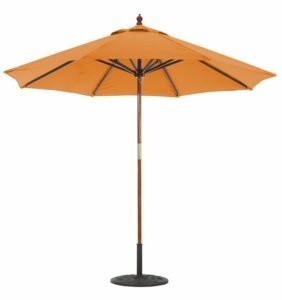 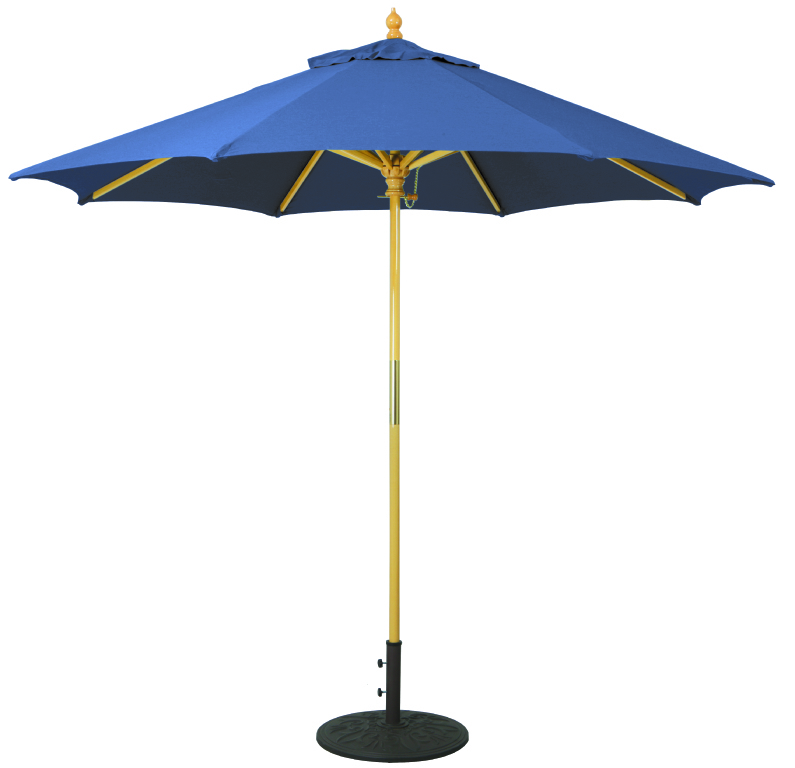 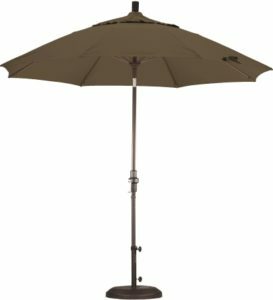 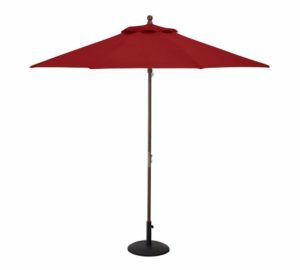 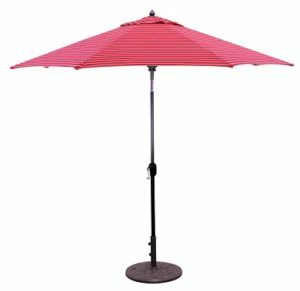 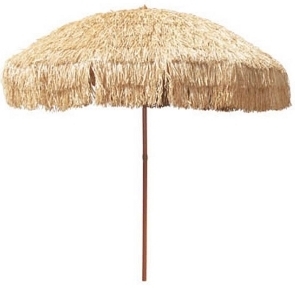 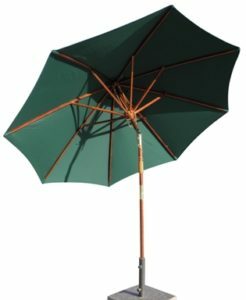 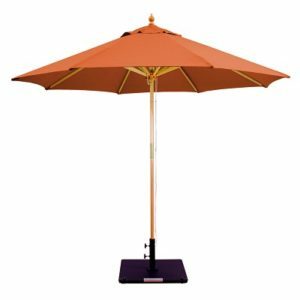 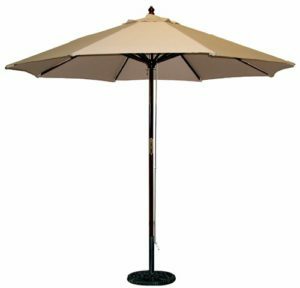 The 9′ foot patio umbrella has always been the most common size sold. 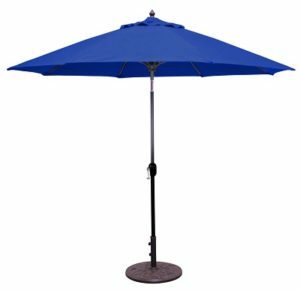 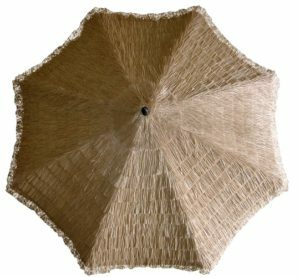 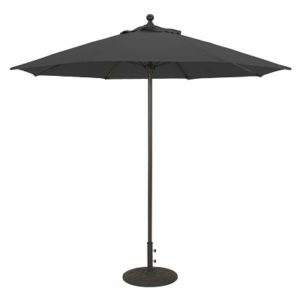 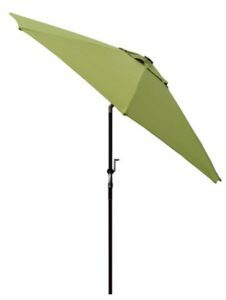 Here we offer these gorgeous shade umbrellas in one of the most comprehensive catalogs on the internet with economical pricing and expert help.